The purpose for poly bags is without limitation. 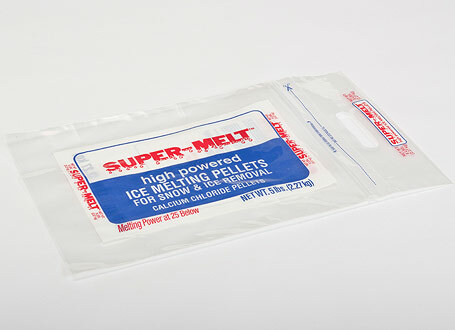 Plastic poly bags can protect or store an item for shipment, storage, and/or retail. The lighter density poly bags are good for a simple protection barrier from outside surroundings. 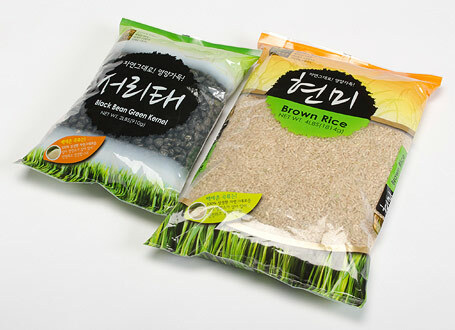 The heavier density poly bags keep goods protected in more abusive areas where dirt, moisture, or shifting could cause damage. Poly bags come in a range of styles and densities: plain or printed, flat poly bags, gusseted poly bags, sealable poly bags, anti-static, and other forms. 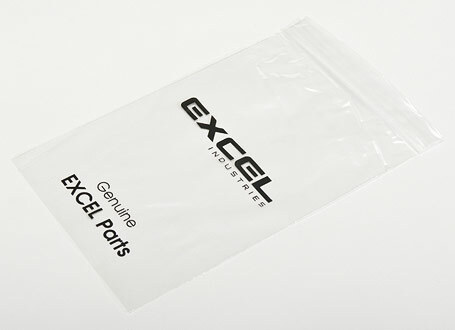 For a competitive quote on new or existing poly bags, feel free to contact PrintPac with all your specifications. We are determined to be your supplier of choice!